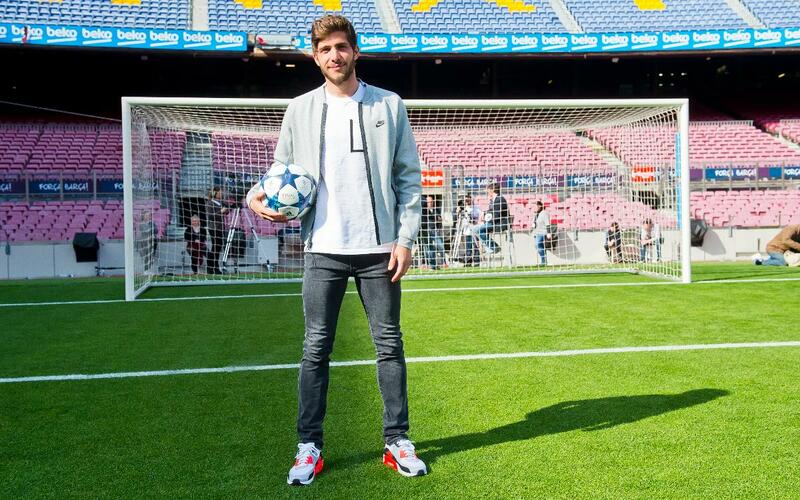 Sergi Roberto is the man of the moment. He’s the man who scored the sixth and final goal of one of the most astonishing comebacks the sport has ever seen. “When I woke up, I wasn’t sure if it hadn’t all been a dream” he said in an interview with Barça TV standing at the place where it had indeed happened.